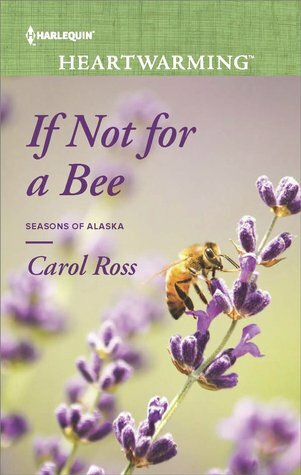 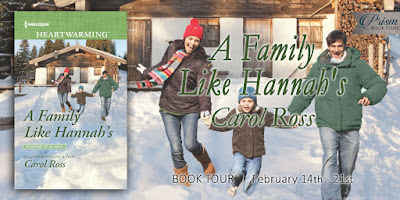 Getting Your Read On: A Family Like Hannah's (Seasons of Alaska) by Carol Ross + $50 and book giveaway! 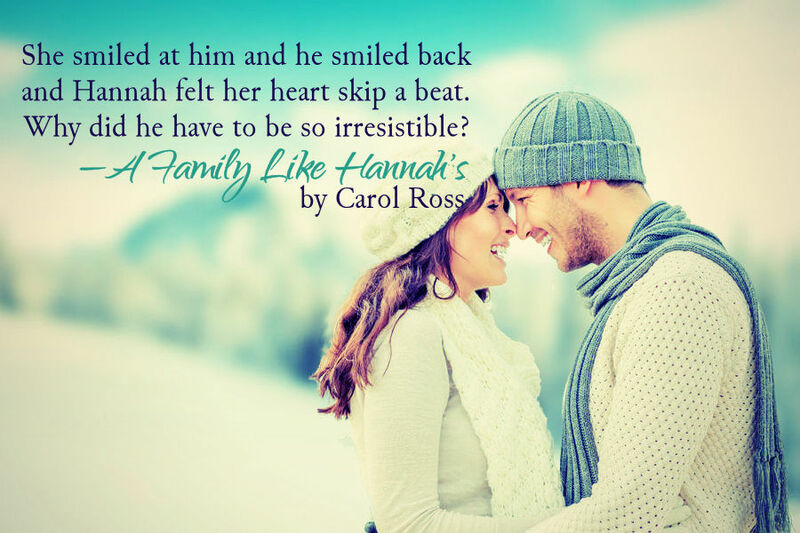 A Family Like Hannah's (Seasons of Alaska) by Carol Ross + $50 and book giveaway! 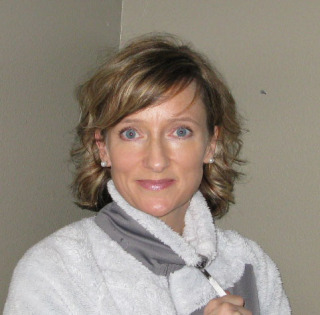 Content: Clean, some references to drug addition and child neglect and abuse. A brief moment of mild violence. 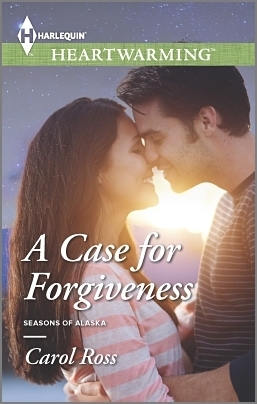 The cover is really attractive and draws you into the story. 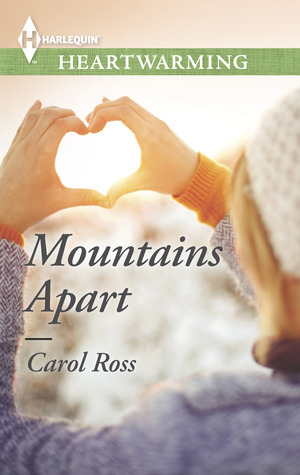 Mountains Apart is waiting patiently on my kindle. 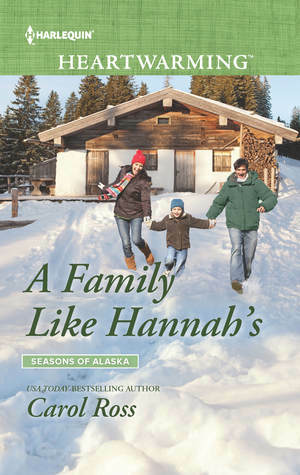 Looks like a great series!